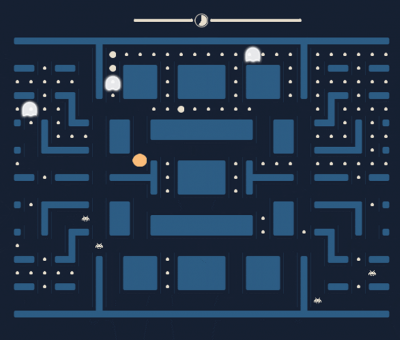 Pong + Pacman + Space Invaders ! ! ! This might be the only game you will ever need. Download it here. And be happy.